Evergreen content means you can create once and use it forever. Every couple of months you’ll want to go in and check on it, just to make sure it’s relevant but it eliminates hours of work trying to constantly create content. Once you get about a year or two’s worth of content you can begin to recycle it. People won’t remember the email you sent them in March of 2016, so use it again! So how do you create fun and engaging content that's also timeless? How do you make your clients and prospects care about reading it? Well, for starters, no more New Years Eve emails that get lost in the holiday madness or cliche “It’s Summer!” newsletters. 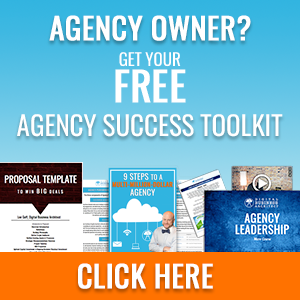 Instead, try these ideas that are meant to build value in your agency. If you’re only sending out one of these a month then this should be enough content to last you almost two years! 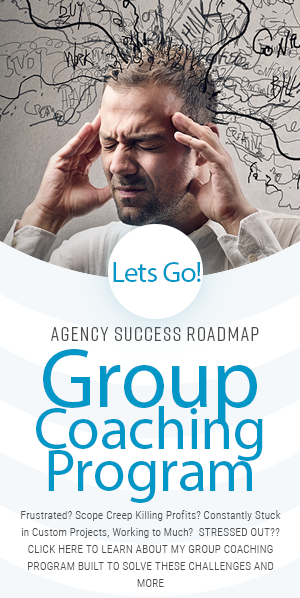 If your agency is awesome then brag about it. People like working with people, not robots or big box corporations. So share your incredible company culture, big moments, and things that make your agency special. If you have a volunteer policy or make a company outing a volunteer trip then share it. People like companies that are socially responsible. Take photos when you go to the soup kitchen, walk dogs for the Humane Society, or run a 5k to support a cause. Make sure you get permission from your clients before sending these out but they can be a great way to brag about your success. 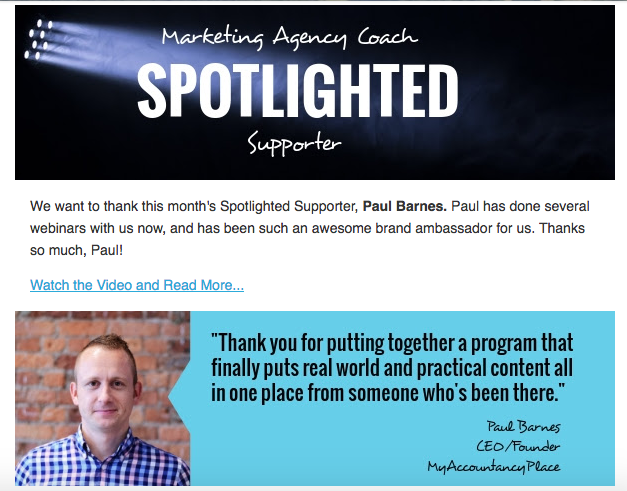 Share a story about how you helped a client and where they are today, spotlight the big event you helped them host, whatever your expertise helped accomplish. This is yet again putting a smiling face on your agency. Give a little behind the scenes tour of what your office looks like, share pictures from bring your kid to work day, or take pictures of your awesome catered lunch. Working in the digital space means often times you’ll never meet your clients or prospects in person, sending out emails like this reminds them that you’re human. Have you had 15 retainer clients stay on for 5 years? Did you hire your 50th employee? Did you finally move into an office? Share it! It’s okay to share your achievements, prospects curiosity will be piqued when they see your success. So you normally put these on your About Us page or your homepage but don’t be afraid to take it a step further. Even if you were just given a shout out at a conference, let your list know. When they see how valuable you are from all of your recognitions they’ll understand the value of your services. People love personalized emails so if you cater to a specific geographic location or niche then use that to your advantage. It will instantly add a personalized touch that the bigger agencies won't be able to compete with. Is there a farmers market that happens every Saturday morning on the square? An annual 4th of July parade? You can turn local events into evergreen content! This is great because it breaks up the chain of emails that seem to say “SALE”, “50% of Tomorrow Only!” or “A Special Offer Just For You.” Instead of trying to get prospects to buy something you’re simply sending them relevant and useful information. It’s like local events for your niche. Is there a certain conference you attend every February? Or a trade show you go to in the summer? Share it! Invite your list to come visit you at your booth or sit in on the breakout session you’re in charge of. Even if you’re not going to conferences you could just make a comprehensive list so your prospects know about all of the possibilities. Depending on your niche or location share some of your most relevant recommendations. A local print shop that always delivers on a time, a project management platform great for small businesses, even a book on specific niches. Get creative and see if you can set up referral partnerships with the services and products you’re recommending, then it's a win-win-win! Establish yourself as an industry leader and deliver tons of value to your list. Neil Patel and Hubspot are known for this. They take a bit more work and forethought but if done correctly they can be incredible for building a reputation and establishing you as a thought leader. Do a Then/Now comparison for anything in your area or niche. It could be a Then/Now for all of the new construction you can see from your office, a Then/Now on how marketing has changed in the last decade, even a Then/Now for social media. Get creative, people appreciate a nice throwback. 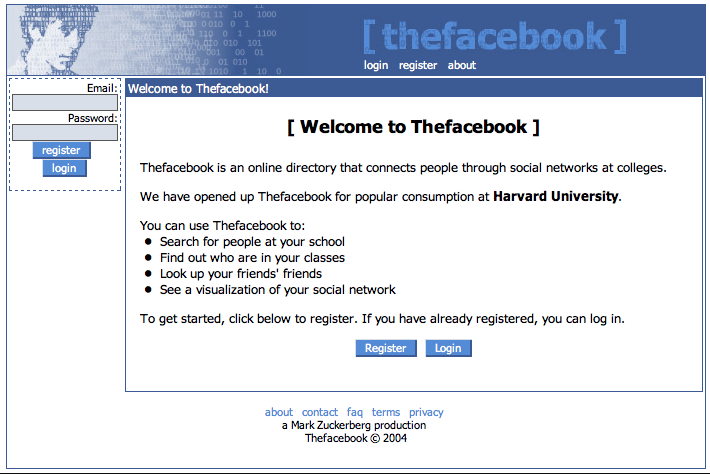 Look at how far Facebook has come over the years! Emails are a great opportunity to deliver value and prove your expertise but nobody wants to read a bunch of technical jargon. So present it in fun and creative ways. Have your clients or prospects write in questions and answer them in an advice column, podcast, or video. You can even take the questions you always get asked and turn them into an advice column. Try thinking beyond “How-To” and answer some bigger picture questions. Is tracking KPIs for my web traffic really important? What do the numbers even mean? You can interview people within your agency or interview other thought leaders in your space. This is a great opportunity to bring some fresh ideas to the table and bonus points if you get a big name that people will recognize. Plus, interviews are surprisingly easy to set up. Most thought leaders love sharing their thoughts and love the opportunity for some free and easy publicity. Take all those common misconceptions and smash them. Yes, you can automate your social media and no it will not hurt your engagement. No, you do not have to be open on Sunday mornings because… Think about topics specific to your industry or region. Again this is an opportunity to share your expertise and offer valuable information. People love a quick read. Taking a topic and splitting it up into the Do’s and Don’ts a creative way to present information and it’s easy to digest. The Do’s and Dont’s of Twitter, of hosting a company event, or attending a tradeshow. Get creative and make it visually appealing and you’ll have great content on your hands. 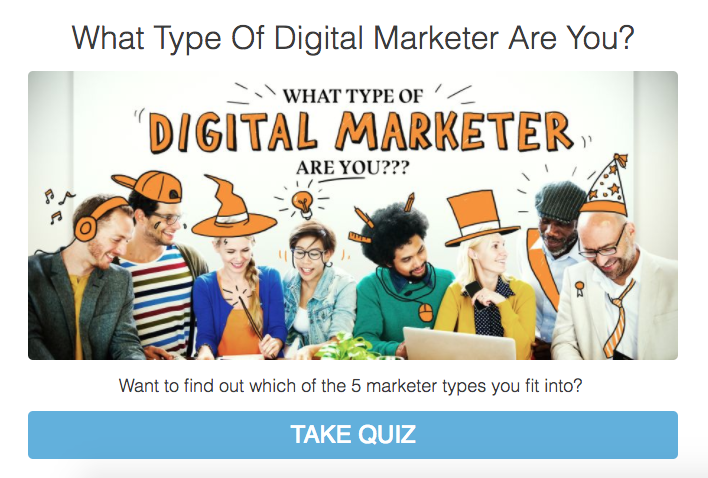 You can get super creative with quizzes. It could be “How much do you really know about Instagram” or “Can you guess what these abbreviations stand for?” This is a fun way to break up the monotony of boring emails that people get. 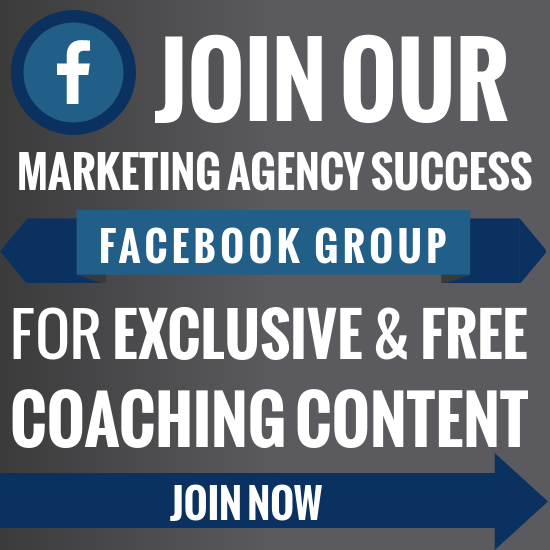 It’s engaging and it can double as a lead magnet for people who aren’t already on your list. This is a big compilation of… well anything. A link roundup, a resource roundup, a podcast roundup, etc. You can round up your content or round up external resources. Imagine getting an email of Seth Godin’s 20 favorite marketing podcasts, you bet your bottom dollar I’d give them a listen! Christmas, Black Friday, Cyber Week... Endless emails. Instead of sending out another email that will just get lost in the flurry pick different and more relevant holidays to celebrate. You can find ones specific to your niche or just enjoy the goofiness. Below, is a list of suggested holidays but don’t be afraid to have even more fun with them or look up ones even more specific to your niche. 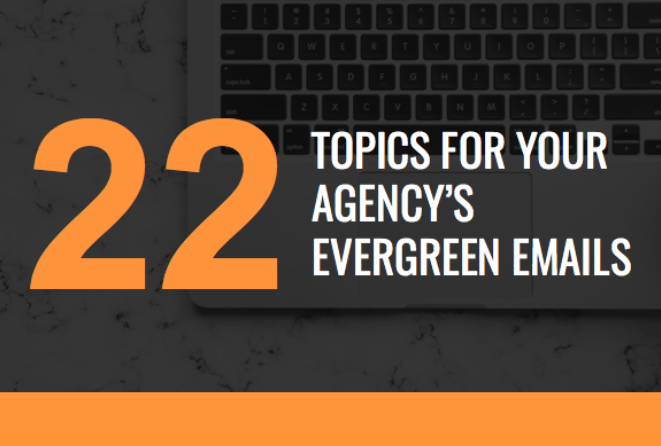 There you have it, 22 unique and different ideas for your agency's evergreen emails. Make sure you save the infographic below so you never run out of ideas.